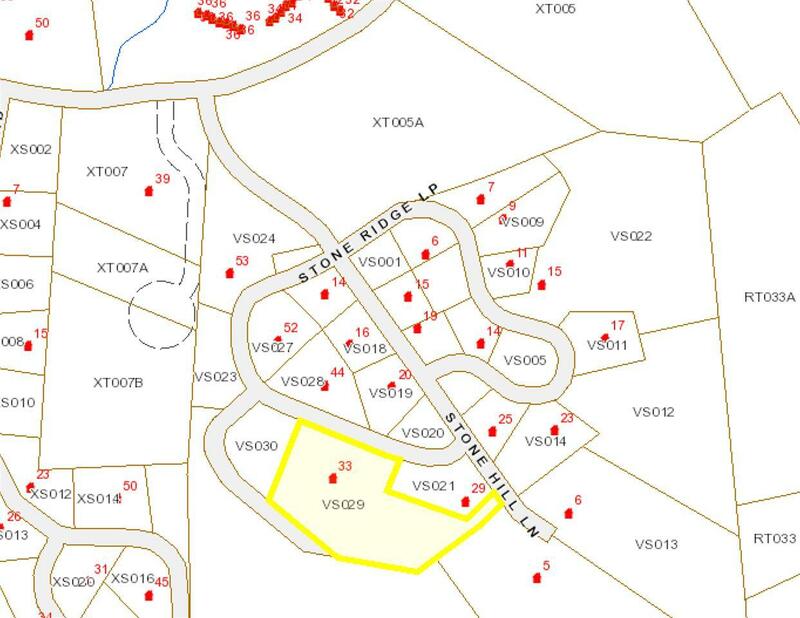 Beautiful 3.26 acre building parcel in the prestigious Village at Sawmill Farms just a short drive to the Mount Snow ski resort, the downtown Village of Wilmington, or the Mount Snow Golf Course just up the street. This level lot is ready to build the home of your dreams and has sewer, community water, great mountain view potential, and a managed community with snow removal, house checks, and a beautiful common land hill for sledding and summer fun. 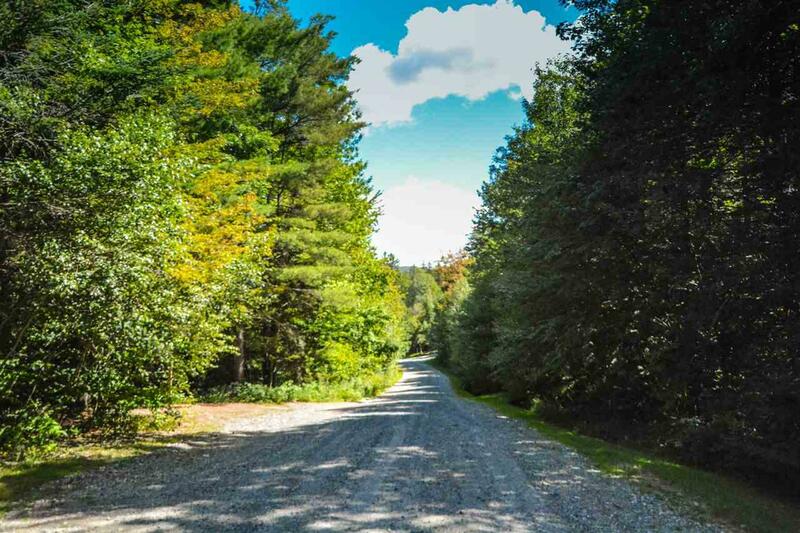 Enjoy easy access to the nearby Mt Snow Golf Course or the Valley Trail for miles of hiking and biking.